Lake Road Advisors, a fee-only financial planning firm in Upstate New York, has partnered with Vestwell in order to provide comprehensive, customizable, and more affordable retirement plans for small business owners and their employees. This partnership brings a new investment solution to clients of Lake Road Advisors, who are often young professionals and entrepreneurs looking for financial security. Paul Sydlansky, Founder of Lake Road Advisors, is excited about his company's latest announcement. "I partnered with Vestwell because the traditional ways in which small business owners accessed retirement plans just didn't make financial sense," said Sydlansky. "Leveraging technology to simplify the investing process, Vestwell significantly reduces the cost while upholding quality." Vestwell was purpose-built to help advisors like Sydlansky more effectively support small- to mid-sized businesses and their employees. By targeting common friction points traditionally felt throughout the plan lifecycle, Vestwell offers clients streamlined administration, flexible investment options, fiduciary oversight, and transparent pricing. "The U.S. Census Bureau indicates that two-thirds of Americans aren't putting money into their 401(k)," said Ben Thomason, Executive Vice President at Vestwell. "We are hoping to change that trend by making it easier to offer, administer, and contribute to a retirement plan." This new partnership adds a solution for Lake Road Advisors' clients on the business side. The company will continue to provide personal financial planning and investment services, as well, through a relationship with Betterment. "Lake Road Advisors partners with firms like Vestwell and Betterment because we are committed to leveraging technology to provide our clients the best investment solutions while keeping our costs low," said Sydlansky. "Not only does Vestwell's solution keep costs down, but their fees are never hidden, so clients always know exactly what they're paying for." 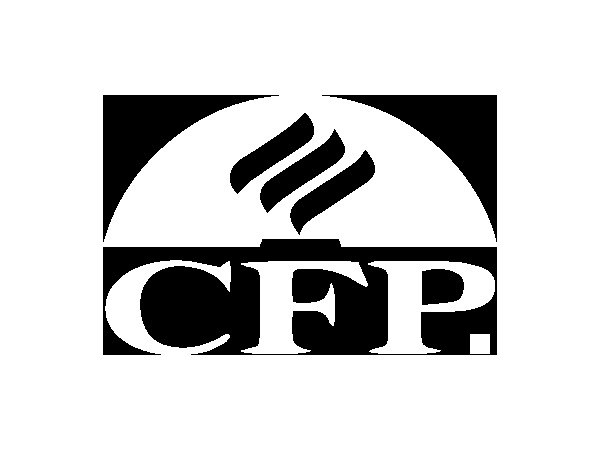 In addition to financial planning services, Sydlansky regularly contributes articles through national publications like Investopedia, Forbes, and Kiplinger's, and has been featured in the New York Times. "I look forward to continuing to provide current - and future - clients with valuable insights and services to simplify their financial life," said Sydlansky. Lake Road Advisors is a fee-only financial planning firm with locations in Corning, NY and Binghamton, NY. They are focused on working with mid-career professionals across the country to ensure they make smart financial decisions to achieve their goals. For more information about Paul Sydlansky and Lake Road Advisors, visit https://www.LakeRoadAdvisors.com. Vestwell is a digital platform that makes it easier to offer and administer retirement plans. Through advanced tools and technology, they've brought all the necessary 401(k) and 403(b) services under one roof to target common friction points typically felt throughout the plan lifecycle. This means advisors can effectively scale their businesses, while offering clients streamlined administration, flexible investment options, fiduciary oversight, and transparent pricing. Learn more at Vestwell.com and on Twitter @Vestwell. Newer PostHave You Taken Steps to Protect Your Credit?